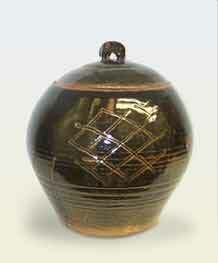 Large Leach covered pot - 12¼" (311 mm) high. 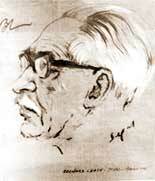 Bernard Leach's drawing No 3. 1924. Compare this with the large Leach pot.